Just wanted to know if you know why on section pages items are not sortable by "select box link plus" fields. It seems that none of the select box link extensions are capable of sorting the results in the section pages. The attached image shows 2 select box link columns that I'd like to allow users to sort the results by. Is this possible? seems like it would be useful as a standard function for all field types. One other item I noticed - when I use the create new entry function I get the pop up window but when I click on the Create Entry button the pop up window disappears but the overlay does not, basically stopping all other page interaction. This happens on Safari, Chrome, and Firefox on the mac. Clicking on the close button functions normally however. I've just seen the drag-to-reorder, @kanduvisla - nice! I'm having a funny issue with this extension. I have ticked only show 'entries created by the parent entry' but I still see all entries regardless of where they were created. Also it seems to be ordering the entries by oldest first... when I need most recent first. This means that, after a while, the latest entries are not visible. I'm on Symphony 2.2.5 using version 1.3 of the extensions. If I could just change the order they are displayed in that would help a lot. Can someone tell me what to change? - my php is terrible. If I could just change the order they are displayed in that would help a lot. Related entries should be ordered in the order from their publish page. I usually use Order Entries to set the order descending. This way, in parent section where the SBL resides, sub-entries appear in descending order. @vladG Thanks for that. In publish page they are ordered descending by entry id which is what I want. In the Select Box Plus field they are ordered entry id ascending - which is the opposite of what I want! Any other ideas for where the field data source can be edited to change the order? 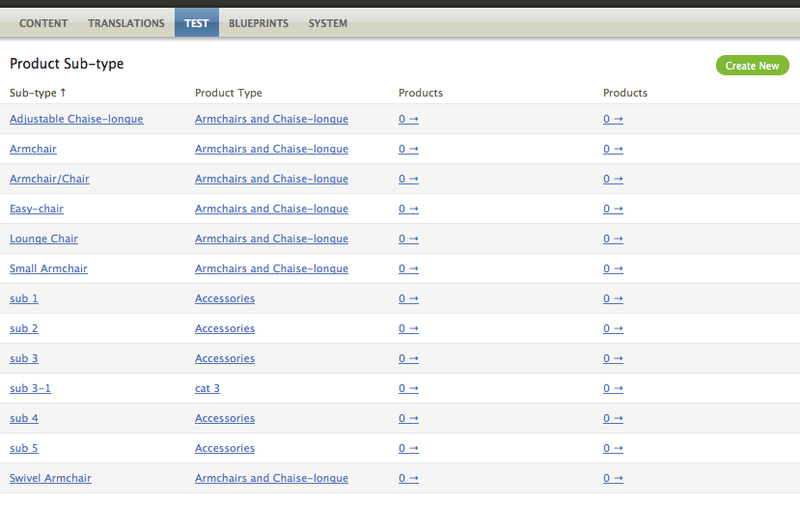 It looks to me that the entries are being sorted with JS before being displayed on the page in ascending order. I'm not really sure what I can change without bunging the whole thing. I'm also having some issues with sorting. The drag to order doesn't seem to be committing. i.e. I can reorder the entries via the field (with some lag, but I'm pulling a LOT of entries), however when saving the entry and returning to it the order is reset to what it was before. This is on 2.3.1 - shall I submit a bug? it seems that sbl+ does not work with Symphony 2.3.3. Will you be able to provide an update to the extension? Or have I simply done something wrong and you already know that it works with 2.3.3? That column is missing from the DB table - would adding it manually to the DB be sufficient , or can someone with more knowledge than I tell me if there's more at issue here? Also, if this is an issue with the extension, can I suggest removing the 2.3.3 compatibility from the extensions site (http://symphonyextensions.com/extensions/selectboxlinkfield_plus/) so other aren't caught out by upgrades? I have tested the standard SBL (1.27 should already have this column added by update procedure) and I could not reproduce. Actually I also had this issue with the standard SBL at one working SCMS website some two days ago, but it was only at this one site and I can not tell the difference from other SCMS sites as they worked fine. The column is there in the "symfieldsselectboxlink table", but not "symfieldsselectboxlink_plus". I just tried a fresh install and got the same error. I added the field to the table, and it seems to work, but with a few other issues. The autocomplete JS isn't working in the entry creation form. Also, without enabling multiple entries it seems to think there are two items associated with my test entry; i.e. by enabling both "Display relationship in entries table" and "Display in entries table" it names one entry, but shows a count of 2. Anyway, I can use a standard SBL for this site, but if anyone can suggest a solution to using this, that would be appreciated. Is there a way that image_upload can work with the gallery or image grid view? It should work. I'm successfully using it. It seems something else is wrong. The view doesn't work neither with the standard upload field.